Every occasion just got more adorable with these kids argyle socks. 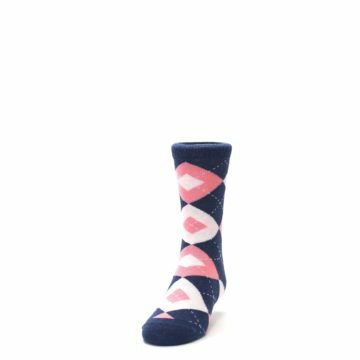 You probably think your junior groomsmen couldn’t get any cuter. 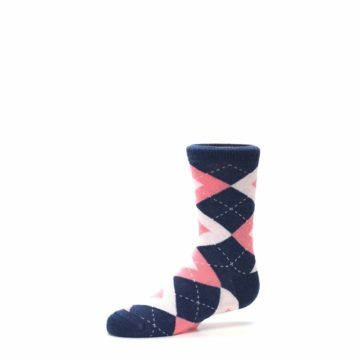 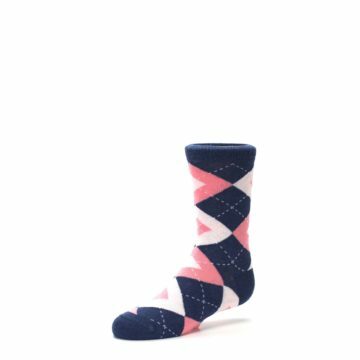 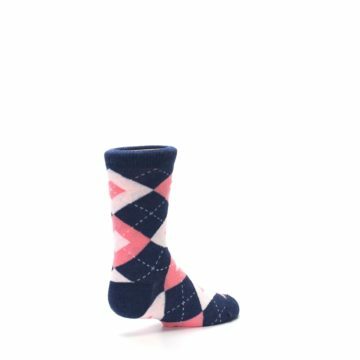 Just wait until you get these pink and navy argyle wedding socks on them. Suit up your little ones in these for family parties, special occasions, gender reveals, really anytime they can wear cool socks. Want to take it one step further? Add a monogram, date or short message for personalized socks that make your outfit and occasion that much more memorable. 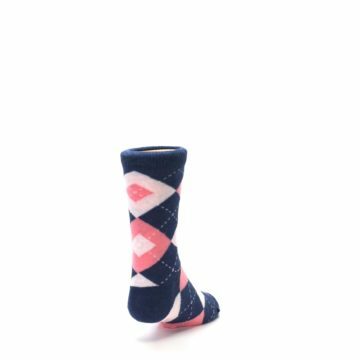 Ages 4-8 will fit a US shoe size of 9-13Y. 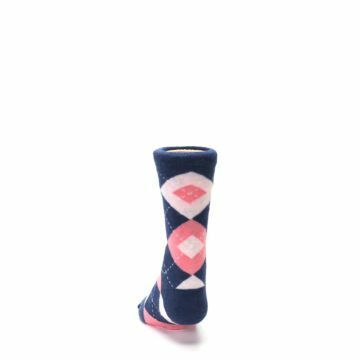 Ages 8-13 will fit a kids shoe size 2-7. 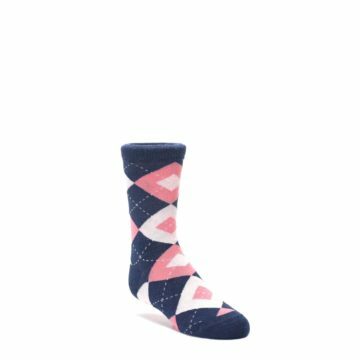 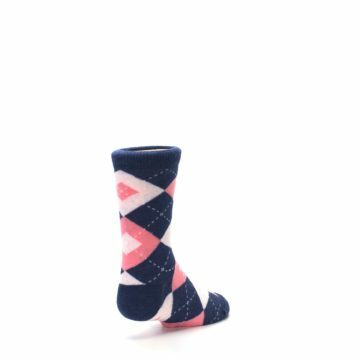 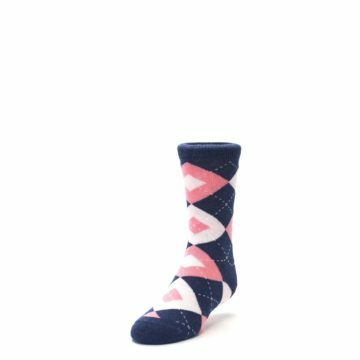 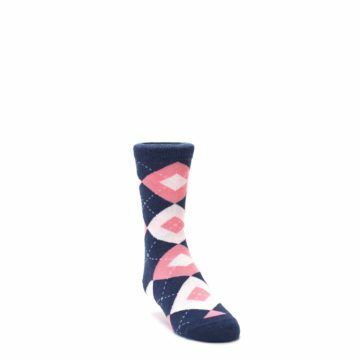 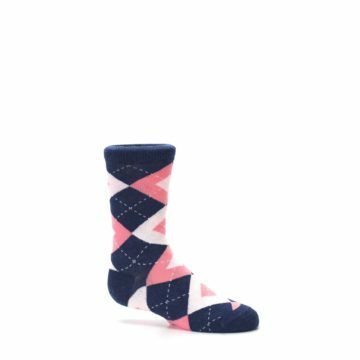 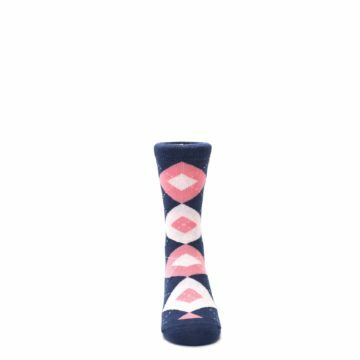 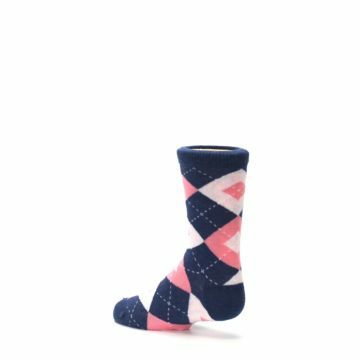 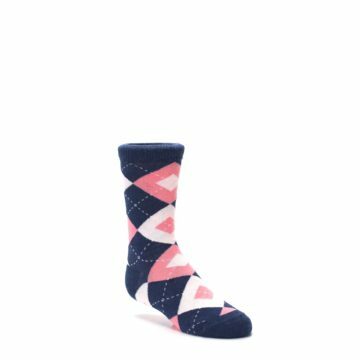 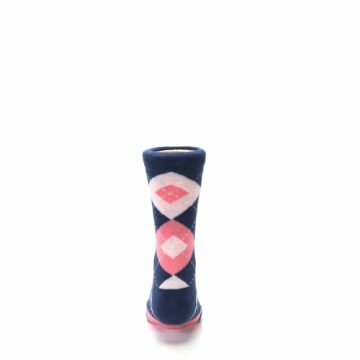 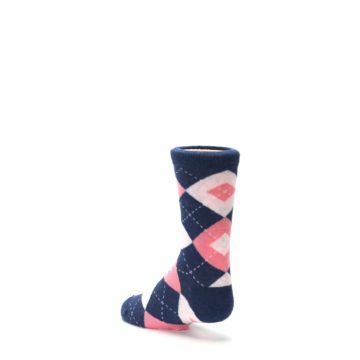 There are not yet any reviews for Flamingo Petal Pink Navy Argyle Junior Groomsmen Kid's Dress Socks.